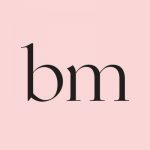 In the past, TUMI has worked with personalities such as Camille Rowe, Lewis Hamilton, Mark Gonzales and Nick Fouquet to share their TUMI travel tales. 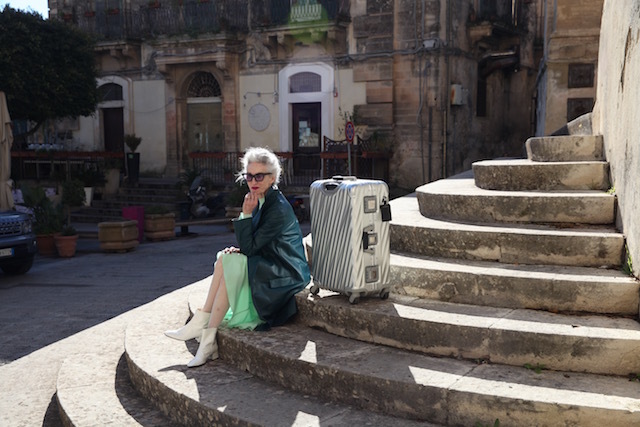 This year, Linda Rodin, founder of @RODINoliolusso, perfects her journey with TUMI and shares her trip to Sicily with TUMI’s first aluminium luggage collection, 19 DEGREE. She tells her experience of first travelling at 18 and how closely she feels to Italy – or Italians, in this case.